P.R.E.Y. was asked to investigate a residence in a small town in Oregon. At the initial interview the occupants of the residence told P.R.E.Y. that they were hearing someone or something moving around in the kitchen. The occupants also told P.R.E.Y. that items were being moved around in the kitchen. The occupants told P.R.E.Y. that members of the family were having recurring nightmares. P.R.E.Y. set up a network of IR camera’s, and audio equipment throughout the residence. P.R.E.Y then split into two groups, one went outside, while the other stayed inside the residence, the teams switched every hour. 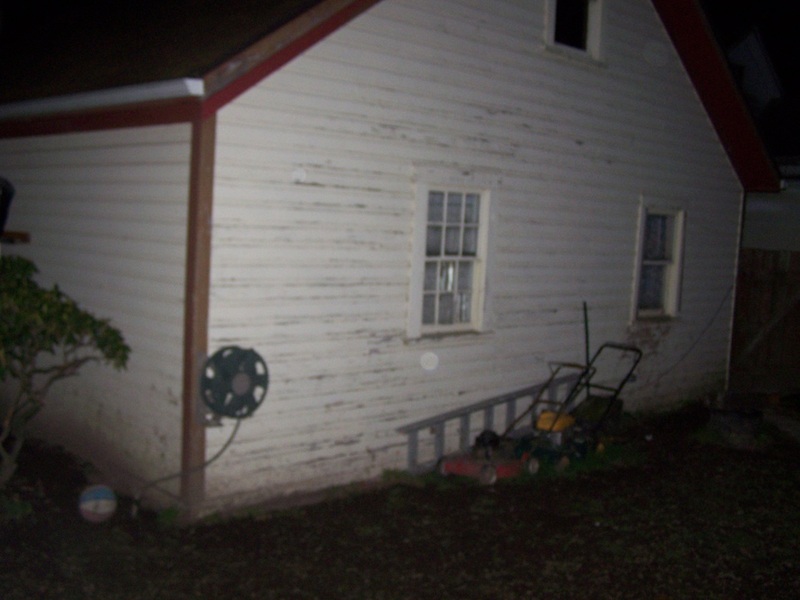 The outside team took many pictures of the house and surrounding area and conducted EVP sessions. The inside team conducted EVP sessions and took pictures. 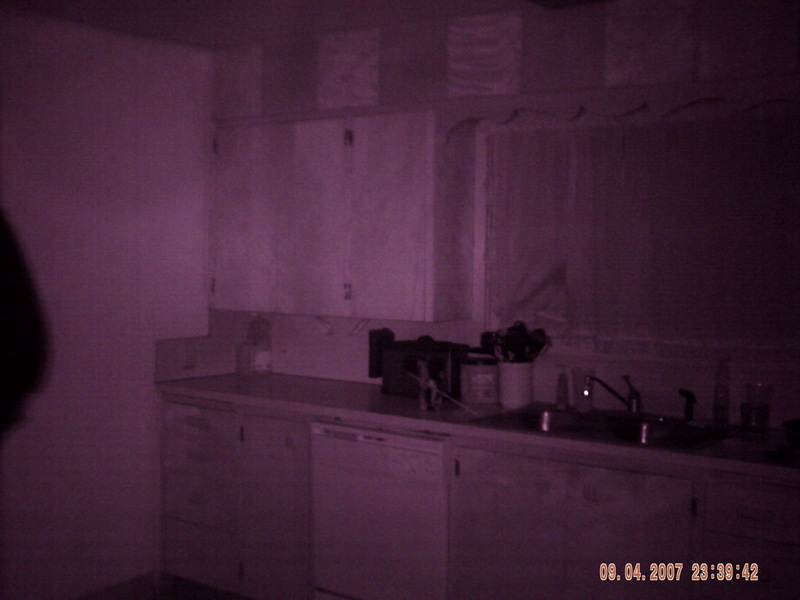 The IR cameras were monitored by member of P.R.E.Y during the whole investigation. P.R.E.Y. took down it’s equipment and ended the investigation.